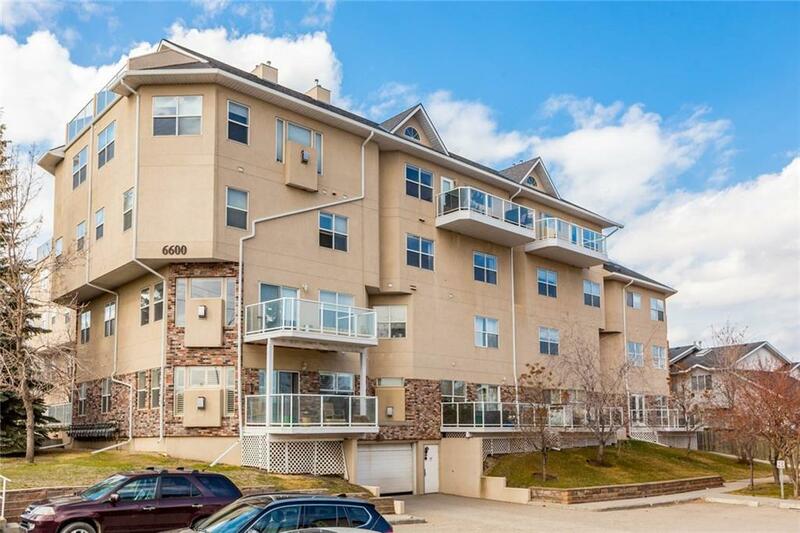 WELCOME HOME to PATTERSON SW - perfect for downsizers, investors and condo lovers alike! 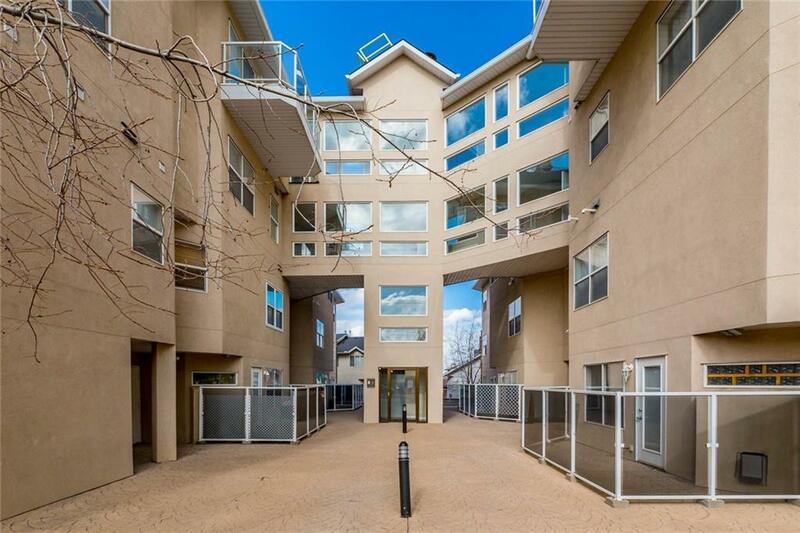 This stunning 2 STORY PLUS TOP FLOOR LOFT, offers OVER 1300 sq feet of stylish living! BRIGHT OPEN CONCEPT, VAULTED CEILINGS and LARGE WINDOWS provide ample NATURAL LIGHTING and gives this condo a feeling of grandeur. 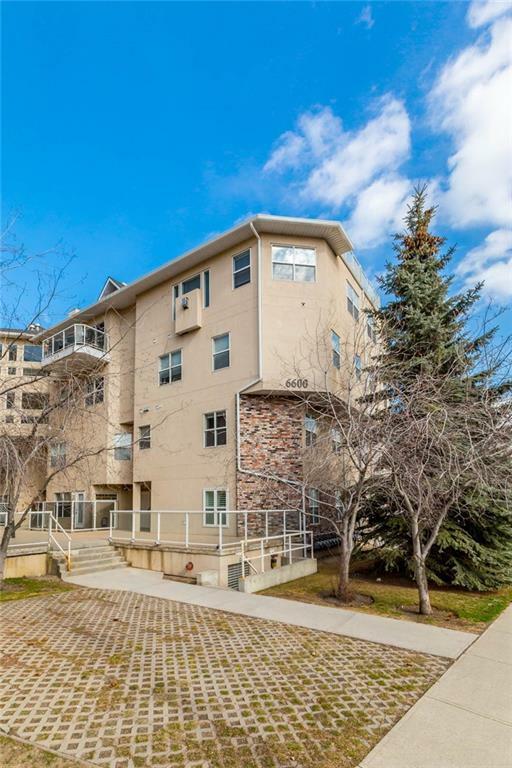 2 LARGE BEDROOMS with HUGE CLOSETS (WALK INs for BOTH), PLUS LOFT on the upper level with built ins perfect for an OFFICE or BONUS LIVING ROOM! 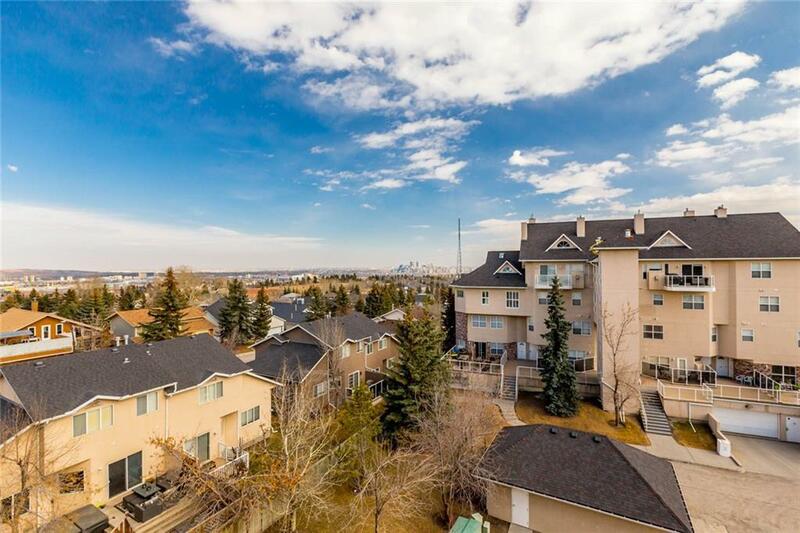 Enjoy the beautiful HARDWOOD FLOORING on the main, with a CENTRAL GAS FIREPLACE and the LARGE PATIO w BBQ GAS LINE with clear sight lines to SWEEPING CITY VIEWS! BRIGHT OPEN KITCHEN perfect for entertaining! ONE INDOOR HEATED TITLED parking stall and LARGE STORAGE LOCKER. The complex has had new shingles, new eaves, new flashing and some new decking. All of this in a HOT SW NEIGHBORHOOD, 15 MINUTES FROM DOWNTOWN and just steps from public transit, schools, shopping and amenities, parks and pathways and more!! This home will not last... book your showing today!